Russian Luxoft, a company which provides IT outsourcing services, has raised $69,7 million (53,5 million euro) from its IPO on the New York Stock Exchange (NYSE) as reported by the Associated Press. The company was first created in 1995 as a development center for IBS Group and then launched in 2000 as a separate entity within the company. According to information from Bloomberg on the announcement of the IPO last month, Anatoly Karachinsky (President of IBS and primary shareholder) said last November that they werelooking to spin Luxoft off as a separate company. 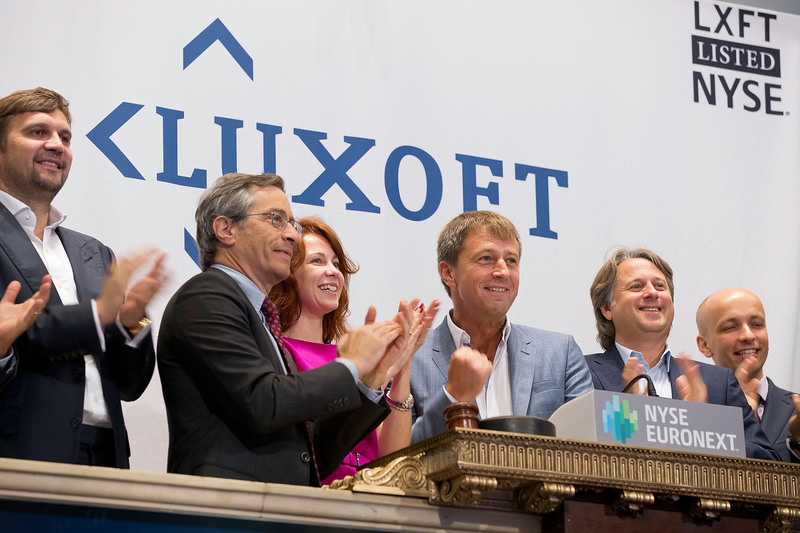 On the first day of trading for Luxoft on the NYSE, they sold 4,1 million shares for $17 dollars/share (13,05 euro), which raised the share price by 21,65% from an initial $17 (13 euro) to $20,65 (15,84 euro). According to a Kommesant article on the company’s first day of trading, the Class A shares offered represent 12,6% of the share capital and the company intends to use the money raised as working capital and for corporate purposes, but does not currently plan to offer a dividend. According to the company’s CrunchBase profile, the company has previously raised $80 million (61,4 million euro). 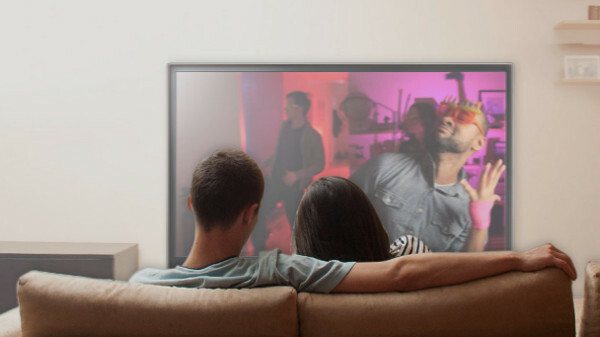 Bloomberg reports that the company had revenue of $314,6 million (241,4 million euro) for the year ending March 31st and that they had a net profit of $38 million (29,2 million euro). According to Kommersant, Luxoft has been valued at $555 million (426 million euro).